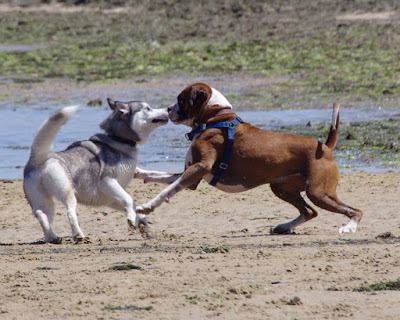 Why so many Dog Biting Incidents? Reading the local newspaper today*, I noticed an article about the large number of dog bites that had been reported since the beginning of the year in the area – 65 in total so far. In the latest incident, a woman new to her neighbourhood was set upon by a dog that rushed out at her from its house. The attack left her with injuries to her leg and left her shaken (maybe literally if the dog got a good hold of her). In another case, somebody’s dog was killed after an attack by another dog in the street as they walked past the house. 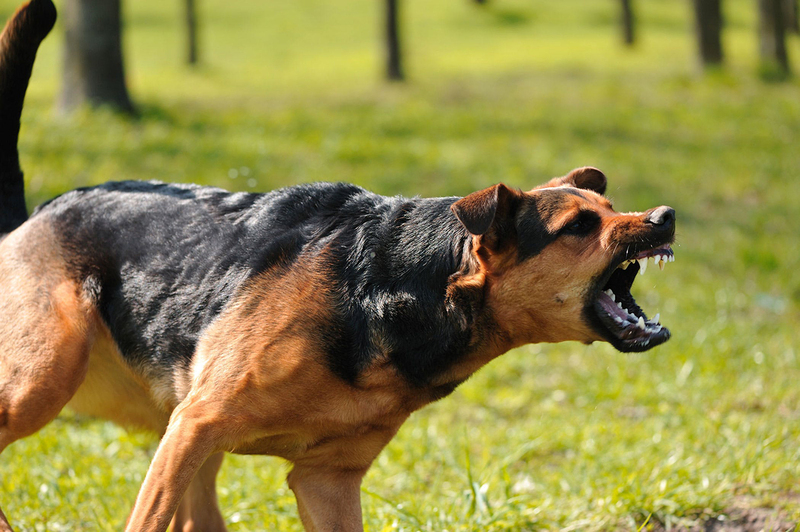 While it is true that in some cases, the owners of the offending dogs couldn’t care less about their dogs’ behaviour (and possibly even like the reputation that their hellhound has created), most people are mortified when their dogs attack strangers, whether they be furry strangers or not. Why are there so many incidents? On any given day, I can walk along the local beach and see at least one example of dog reactivity which makes me cringe. 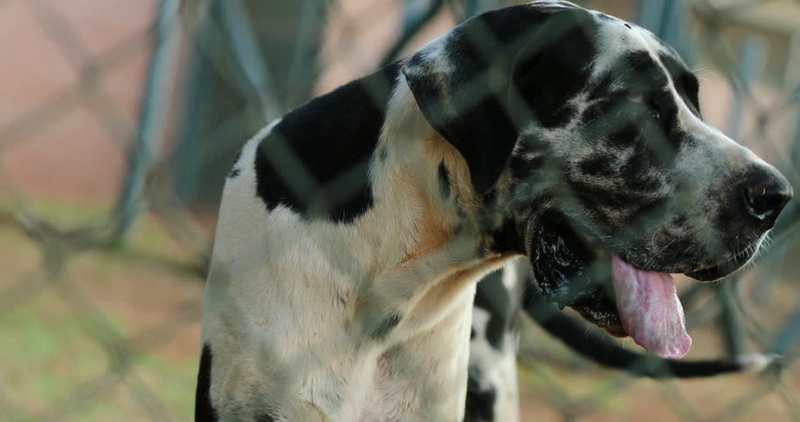 Why do people let their dogs loose to wreak havoc? I honestly believe that people simply don’t appreciate how dogs really see the world around them; after all, what could be more enjoyable than a walk along the beach on a sunny day? In order to better understand how dogs actually see the outside world, it is a good idea to see how their relatives live. When we look at canines in Nature, we see that in general, a pack keeps itself to itself unless the need to hunt means they encroach on another pack’s territory. This can lead to problems as they could see each other as threats to survival. N.B. Humans are no different as we can easily see in history and current events. Meetings between wild canines from different groups can be bloody. Although in the domestic dog, we have created calmer canines through genetic engineering, the reality for our pampered pooches is that we stick them all together in one small space (incredibly small by their standards) and expect them to get on like one, big happy family. On a visit to Yellowstone Park a few years ago, I witnessed a lot of activity from the resident wolves (mainly through binoculars – they don’t like getting close to humans). Some of the interactions were not positive; in fact, one was extremely violent. When we returned to the HQ of the head biologist, Doug Smith, we discussed all the things that we had seen in a very short space of time. He admitted that the reintroduction of the wolf to Yellowstone had been overzealous. 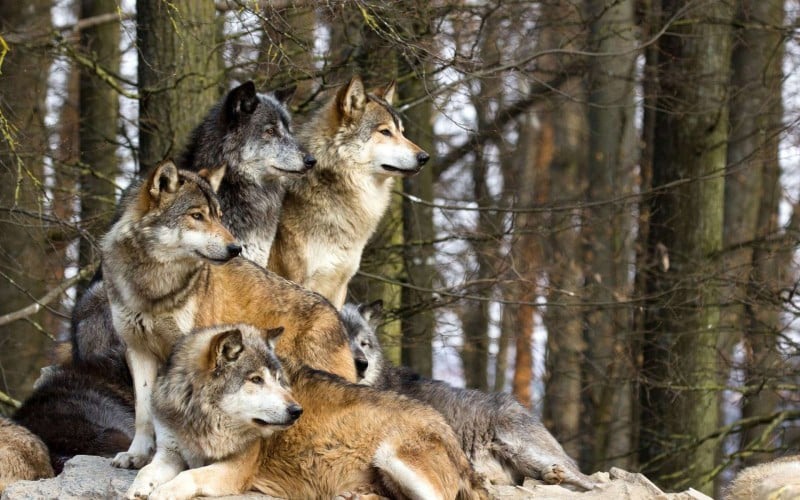 They had brought back far too many wolves for a territory the size of Yellowstone – 100 wolves in 9000²km - creating a “pressure cooker” environment. As a result, the wolves felt more under threat from each other than if they had more room. For some individuals, the best form of defence is attack. This is especially true if the dog believes it is responsible for protecting its family from potential threats that are all around, all of the time. The lady who was attacked in the newspaper article did suggest that she felt the dog was protecting its home. 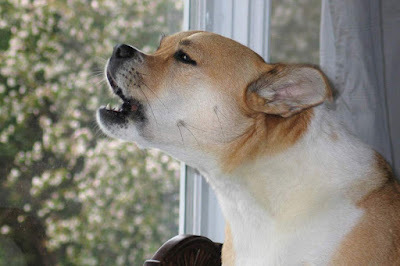 I met a dog that would patrol the front window of the home continuously, barking like a maniac whenever something went past the home, regardless of what it was. The most common form of aggression is nervous aggression. Anyone that panics will act in a more extreme way as their adrenaline spikes in the heat of the moment. The way to calm everyone down is to show dogs in a way that actually makes sense to them that they do not have the responsibility of looking after us; rather, that they look to us to protect them. This is where giving them right information at key moments is critical to create a calmer, more relaxed dog. Dogs may still not like the pressure cooker that we force them to live in, but if they trust us, they will at least look for our reaction, rather than making their own mind up as to what to do. After working with the enormous Great Dane, demonstrating my competence as decision maker and protector, he actually looked at me the next time he saw another invader in the street. When I acted like I didn’t care, he left the stranger alone. A dog that trusts their owner will defer to them far more quickly than one stuck with the responsibility of looking after everyone, especially when they can’t let their guard down for one moment. If you and your dog have a great relationship, but you find yourselves in a neighbourhood with lots of problem dogs, don’t run the gauntlet of the pressure cooker.